How It’s Made: After beans are fermented and dried, they’re roasted. This can be done in a conventional or industrial oven. In some cases, quirky bean-to-bar makers build their own roasters out of creative materials like clothes dryers. Next, the beans are cracked and sorted. The cocoa nibs (the interior of the bean) are then separated from the inedible husk. Then the nibs are ground and refined in a machine called a melangeur and heated to create a thick substance referred to as “chocolate liquor.” Sugar is added, and sometimes the whole thing is conched, a process that mixes and polishes the chocolate. Last, the chocolate is heated and cooled in a process called tempering, and formed into bars. Flavor Profile: Like wine grapes, cocoa beans flavors are nuanced and express terroir. They can be fruity and bright like fresh raspberries or balsamic vinegar, or earthy like mushrooms or yeast. Dark chocolate that’s of single origin without any additions (like Dandelion’s insanely bright Madagascar) can have a roasted flavor like coffee or nuts, or even spicy like licorice and cinnamon. Pairings: Match dark chocolate with a sweet Sherry or ruby Port, or with blue cheese. Milk chocolate is chocolate liquor combined with sugar and milk or cream powder. In the U.S., it must be at least 15% cocoa, though high-quality brands can go up to about 45%. How It’s Made: In 1867, a Swiss chemist named Henri Nestlé (yes, that Nestlé) discovered how to make powdered milk. Twelve years later, Swiss chocolate manufacturer Daniel Peter added powdered milk and cocoa butter to dark chocolate to make the first milk chocolate bar. Chocolate makers continue to use that process today. Flavor Profile: A good milk chocolate can have all the flavors mentioned under dark chocolate, but it’s often dominated by milky, caramel overtones. A great choice is Fruition Chocolate’s Brown Butter Milk. Pairings: Pair milk chocolate with Parmigiano-Reggiano for a treat. Try the combination on a piece of rye bread for the perfect afternoon snack. Yes, it’s really chocolate. In 2004, “white chocolate” earned legal classification from the Food and Drug Administration. It must contain at least 20% cocoa butter, 14% total milk solids, 3.5% milk fat and a maximum of 55% sugar or other sweeteners. White chocolate is a combination of cocoa butter with sugar, vanilla and milk or cream powder. 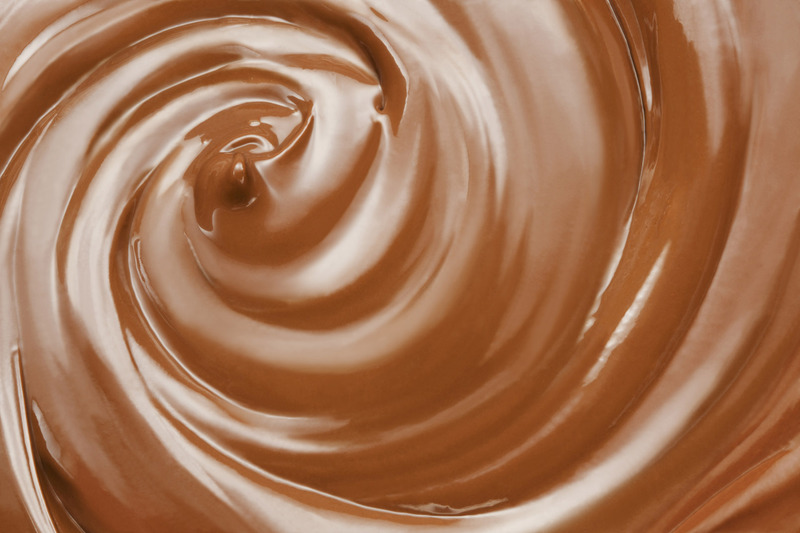 How It’s Made: In 1828, a Dutch chemist, Coenraad Johannes Van Houten, figured out that if you put a few tons of pressure on chocolate liquor, it will separate into cocoa powder and cocoa butter. That cocoa butter is then mixed with sugar and other ingredients to form white chocolate. Flavor Notes: Good white chocolate will taste sweet, often like caramel. In general, however, white chocolate is not known for its complex flavors. That’s why it’s often paired with ingredients like dried strawberries or nuts. Caramelized white chocolate has become popular, with big brands like Valrhona and small ones like Charm School making delicious renditions. Pairings: Nothing beats Askinosie’s white chocolate with a cup of matcha green tea or, if you’re feeling frisky, a shot of Tequila (sipped, of course). Megan Giller is the author of Bean to Bar Chocolate: America’s Craft Chocolate Revolution. Follow her further delicious adventures at Chocolate Noise.